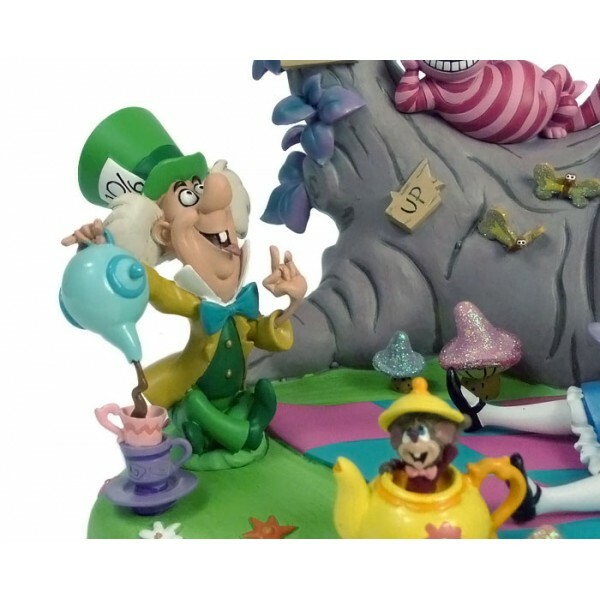 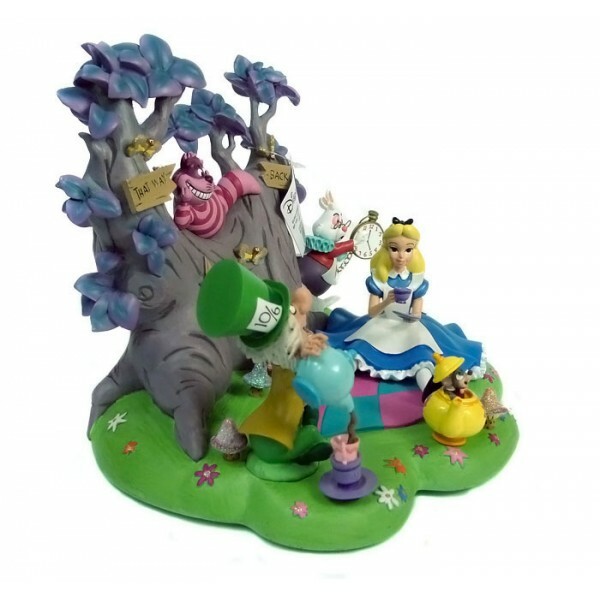 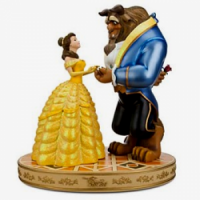 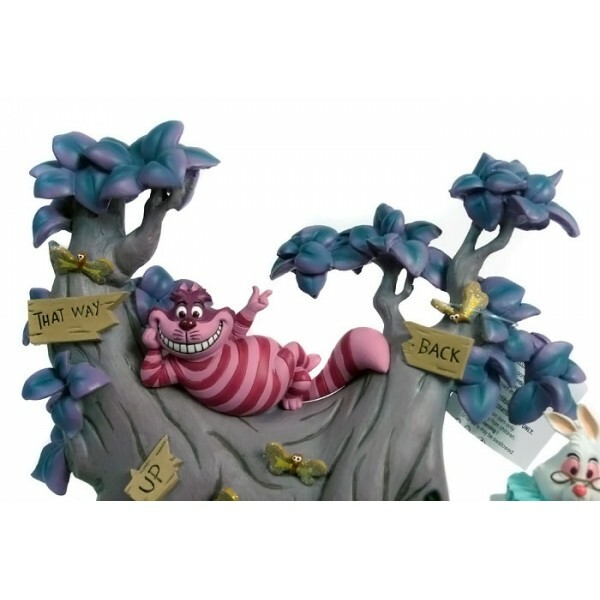 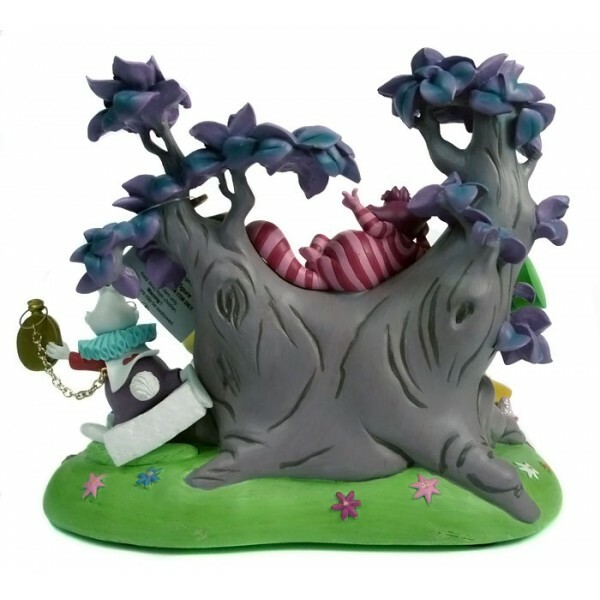 The delightful characters from Disney's Alice in Wonderland enjoy a tea party in this enchanting Diorama figurine. 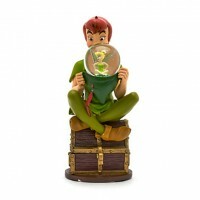 It will make a magical addition to any collection. 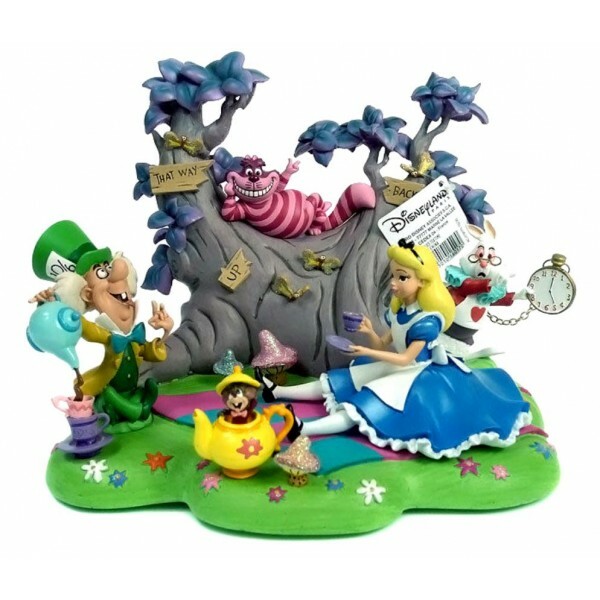 This Alice In Wonderland Tea Party diorama is Very hard to find. 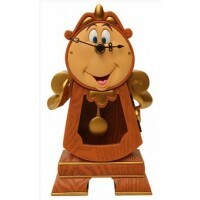 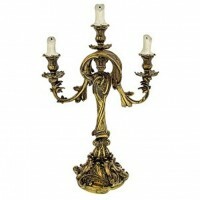 • H 18cm X W 18cm X D 22cm Approx.